Older Fire and Carbon Monoxide detectors should be of concern for home owners when it comes to protecting your home and family. What most people don’t know is that smoke and carbon monoxide detectors have a shelf life of between seven to ten years depending on the manufacturer. Cigarette smoke, dust or insects will shorten the life of the detectors. Not knowing these facts could put your family in danger. Philadelphia city ordinance has implemented codes that require the installation of smoke detectors in bedrooms and combination smoke/ carbon monoxide detectors within 10 feet of bedrooms. 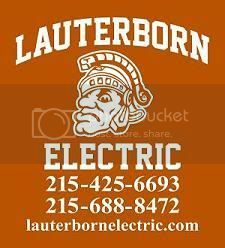 If you’re buying a new home or renovating you current home, Lauterborn Electric recommends installing hardwired smoke and carbon monoxide detectors to bring your home up to the newest electrical codes. 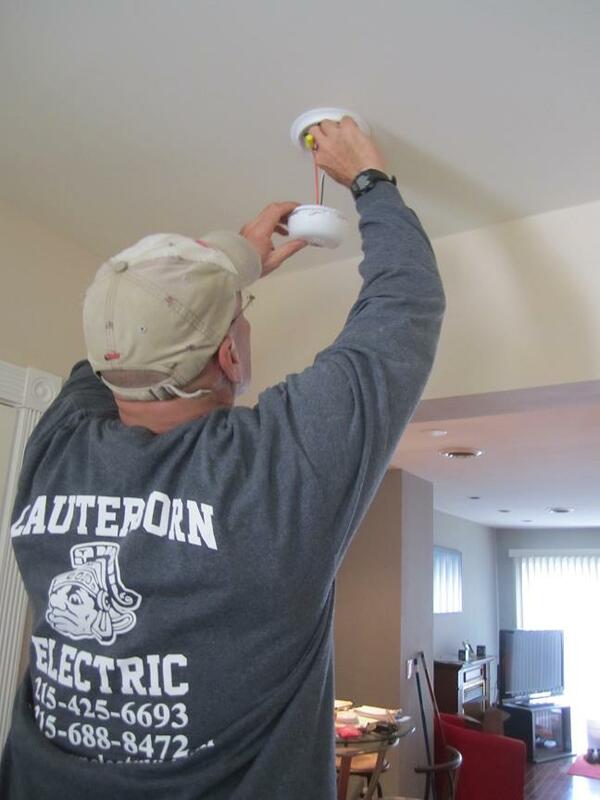 If you have not had your smoke detectors changed and are looking for a free estimate contact your Philadelphia Licensed Electricians Lauterborn Electric for all your electrical needs.